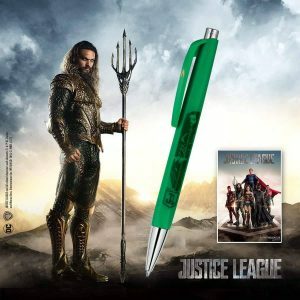 BALLPOINT PEN 888 INFINITE® AQUAMAN – JUSTICE LEAGUE LIMITED EDITION 888.700A PRODUCTS WITH LUXURY BOX. 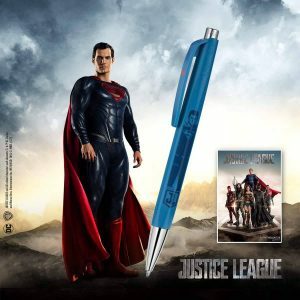 Caran d’Ache presents the Justice League 888 INFINITE® special edition, shaped in the image of superheroes with extraordinary powers! 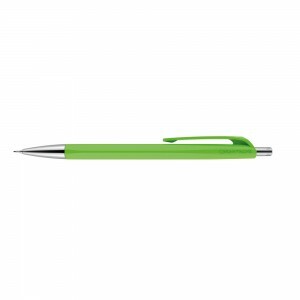 The world of each of these legendary crime-fighters is reflected in this out-of-the-ordinary special edition… Colours, writing comfort, 100% swissmade technology – everything you need to become part of the legend! 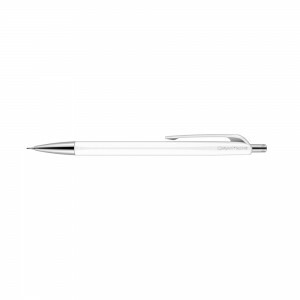 Produced entirely in the company’s Geneva workshops, the 888 INFINITE® bears witness to traditional know-how and an original design. 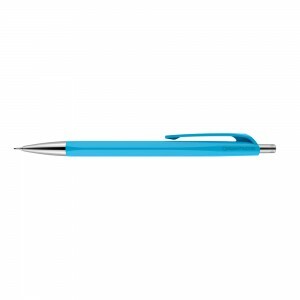 Fitted with the SWISSRIDE® cartridge, also produced in the Caran d’Ache workshops, it boasts incomparable comfort and smoothness across the paper. 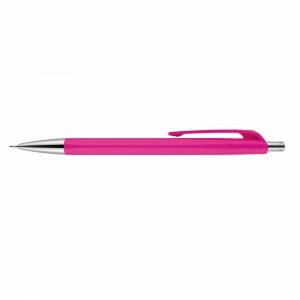 Quick, smooth and seamless writing to accompany you in your most spontaneous creations. 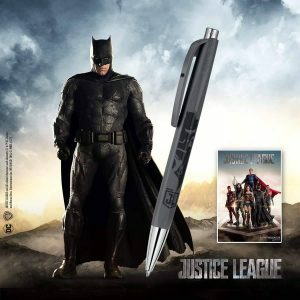 BALLPOINT PEN 888 INFINITE® BATMAN – JUSTICE LEAGUE LIMITED EDITION 888.700B PRODUCTS WITH LUXURY BOX. BALLPOINT PEN 888 INFINITE® SUPERMAN – JUSTICE LEAGUE LIMITED EDITION 888.700S PRODUCTS WITH LUXURY BOX. 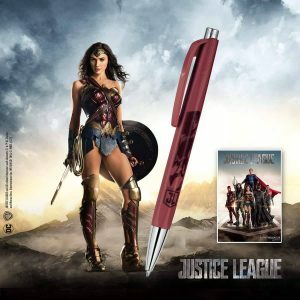 BALLPOINT PEN 888 INFINITE® WONDERWOMAN – JUSTICE LEAGUE LIMITED EDITION 888.700W PRODUCTS WITH LUXURY BOX. 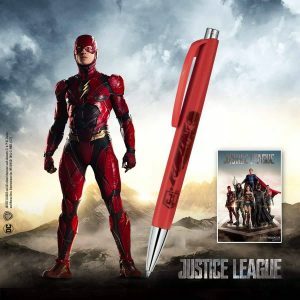 BALLPOINT PEN 888 INFINITE® FLASH – JUSTICE LEAGUE LIMITED EDITION 888.700F PRODUCTS WITH LUXURY BOX. 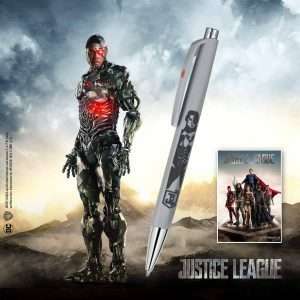 BALLPOINT PEN 888 INFINITE® CYBORG – JUSTICE LEAGUE LIMITED EDITION 888.700C PRODUCTS WITH LUXURY BOX.